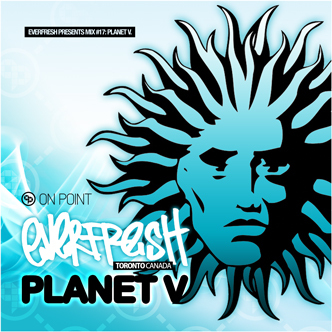 April 2012 – Third up in the Planet V series, comes a studio mix from On Point Label Founder, Everfresh. Take a trip through some V business and real deal vibes. 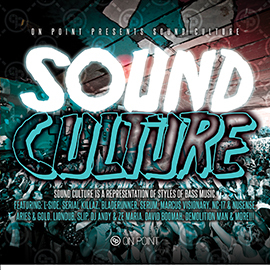 This is just a little taste of what’s to come for the Planet V event on April 20, 2012 at The Phoenix!!!! Download immediately!